Ever since Nokia announced the revival of Nokia 3310, one of the most popular models ever, expectations of the fans have started to grow. Though Nokia has launched 3310 in India, fans who were waiting for the Android Models from the brand, have been left waiting. Recently, in a tweet, Nokia mentioned that it will launch Android smartphones before the end of second quarter. 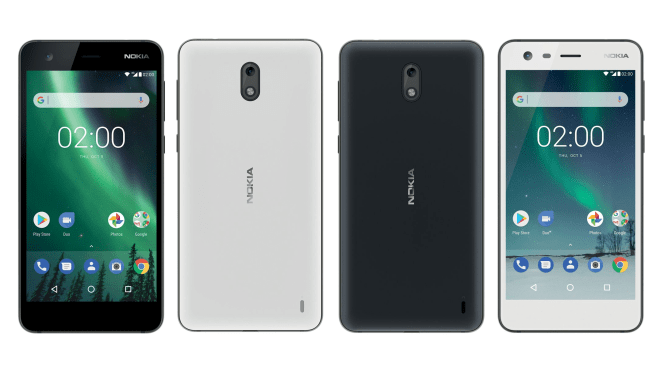 These smartphones include Nokia 3, Nokia 5 and Nokia 6. 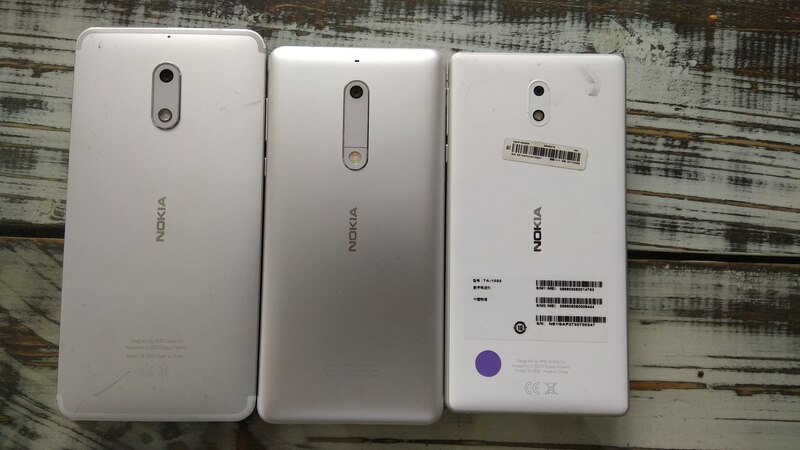 Though there is no clarity over the pricing and launch date in India, we have sourced some information to have a fair idea about the pricing of upcoming Nokia smartphones. Nokia 3, which comes with 5 inch screen and houses a 2GB RAM with MediaTek MT6737 processor will cost around ₹8999. 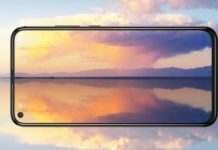 At the same time, Nokia 5, coming with Snapdragon 420 processor with 2GB RAM, it is expected to have a price tag of ₹11,999 and Nokia 6, which seems most powerful of these 3, will be priced around ₹14,999. 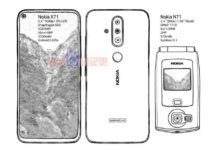 Nokia 6 houses 5.5 inch display, snapdragon 430 processor, 16MP main camera and 8MP front camera. We will keep you updated with the latest updates about Nokia smartphones. Stay tuned. 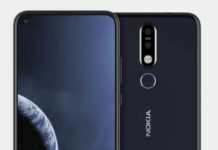 Nokia 8 design already obsolete or outdated?